This is an old Welsh recipe that people still make. My grand-daughter made one just after Christmas and it was delicious and full of fruit. I particularly liked it sliced and buttered with a mug of tea. 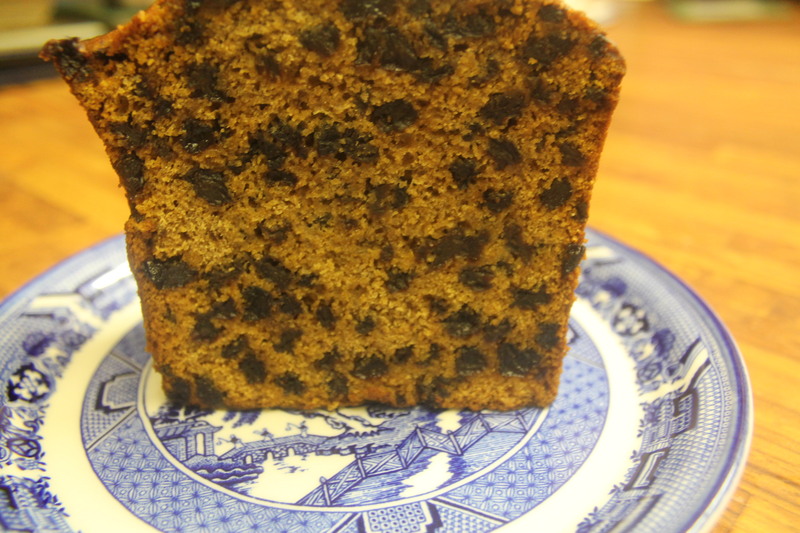 You can use any dried fruit you like but we used currants and sultanas, it does not use any butter in the cake. 8 oz Dried fruit soaked overnight in 8 fluid ounces of warm tea. Soak the fruit overnight and combine all the dry ingredients together with the fruit and the well beaten egg. Pour into the loaf tin and bake for approx 1 and a half hours. Leave to cool in the tin and then turn out onto a wire rack. Love a good Bara Brith. Many a good tea room serve them.